All the members of Tuesday’s Childe live and work in the North-East. Individually, we have worked at Northern Stage, Live Theatre, Culture Lab, Theatre Royal, the Lit and Phil, Stephenson Building, Central Library, Star and Shadow, Ink Festival, The Cluny, Northumbria University, Sunderland University, The Stand Comedy Club, Bar Loco, the Dog and Parrot and the Late Shows (Newcastle Keep), and taken part in street theatre. 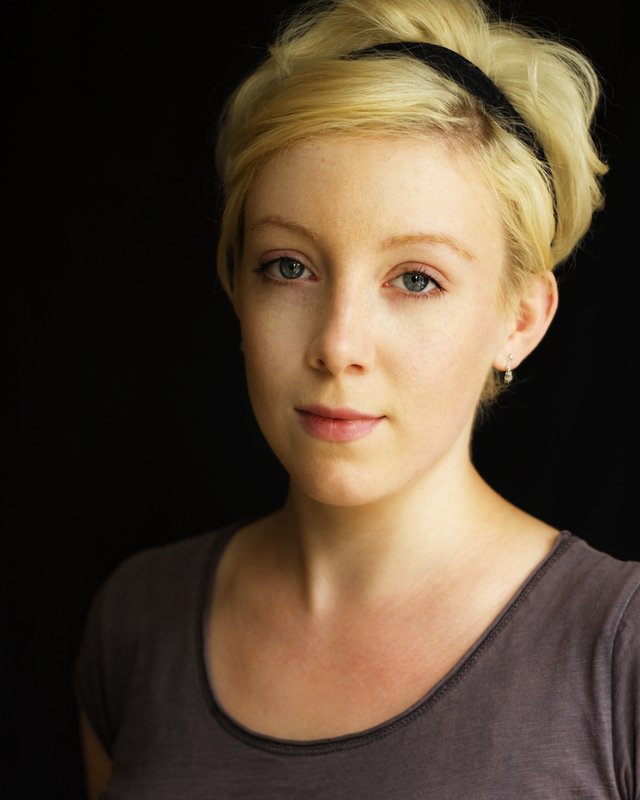 Christina Cuthbertson is a Drama graduate from Northumbria University and a member of the National Youth Theatre. She works as a freelance Actress, Drama and Music facilitator. Since graduating she has worked with local theatre companies Catch Theatre, Oblivious Theatre Group and regularly performs with Murder Mystery Group, Mystery Inc. In 2010 she took part in a residency course at Northern Stage performing in a devised piece Don’t Quote Me. In 2013 alongside another graduate she established Unbounded Theatre Group, wrote and co-directed their first performance Double Helix. Christina has also worked on a number of short films and regularly sings with original band The Twisted Vines and a jazz group. Huw Evans is a writer based in Newcastle. 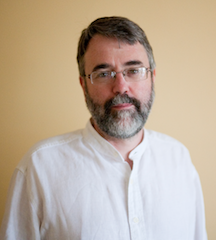 In 2004 he completed the MA in Creative Writing at Northumbria University. Since then he has written scripts and verse drama for community groups, schools and puppet theatre, and has been writing children’s books. His monologue ‘Another year of woe and disappointment’ was performed at the Tristan Bates Theatre in December 2015. Adele Evitt is an actor and creative artist. She works in theatre, film, TV and as a drama facilitator. She has performed in many productions at Northern Stage, including Ballroom of Romance, Wings of Desire, Son of Man (nominated for Journal Culture Award) and Christmas Carol. She is particularly interested in and inspired by Site-Specific Promenade theatre, and has been in Novocastrian Philosopher’s Club and We Got Mittens Too! (Culture Club Awards) and Edge of the Unknown at The Literary and Philosophical Society, as well as Building Palaces (Unfolding Theatre – also won a Culture Club Award). Other recent theatre includes Macbeth (Catch Theatre), Agave in The Bacchae (Oblivious Productions at the Theatre Royal Studio), Double Helix (Unbounded), Mysteryinc. productions and Theatre Giant productions. Gabriele Heller was born in Munich, Germany. Since 1992 she works as an actor, singer, theatre-teacher, director and writer. As a founding member she toured for 9 years in Germany and Europe with the award winning improvisation theatre company fast-food-theatre from Munich. Gabriele worked for 4 years as an assistant director for radio dramas at the Bavarian State Broadcast. 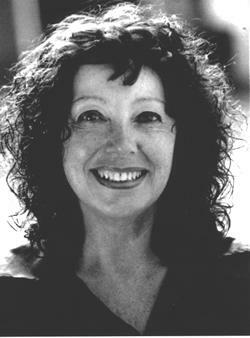 She developed and led various workshop programs on improvisation techniques and was an associate lecturer at Northumbria University. Gabriele collaborated on theatre-sculpture projects in New York and Berlin with artist Wolfgang Weileder and director Daniel Tharau. She is the band leader and singer of the jazz quartet Gabriele mit drei and the jazz duo DIACHRONICx. In 2011 she initiated with other artists the Institute Robert Walser in Newcastle and organized the Festival Robert Walser in 2012. 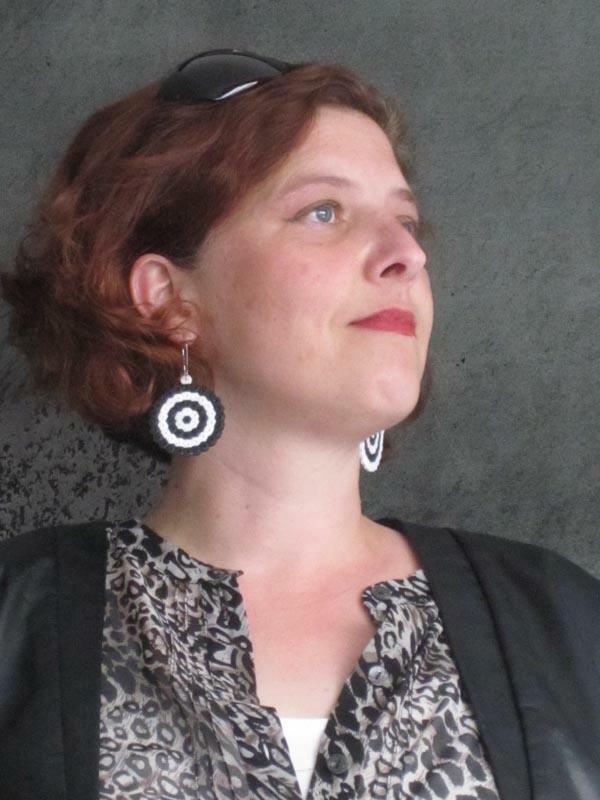 She is the director of theatre-between, which performs and produces solo shows and collaborative theatre projects. 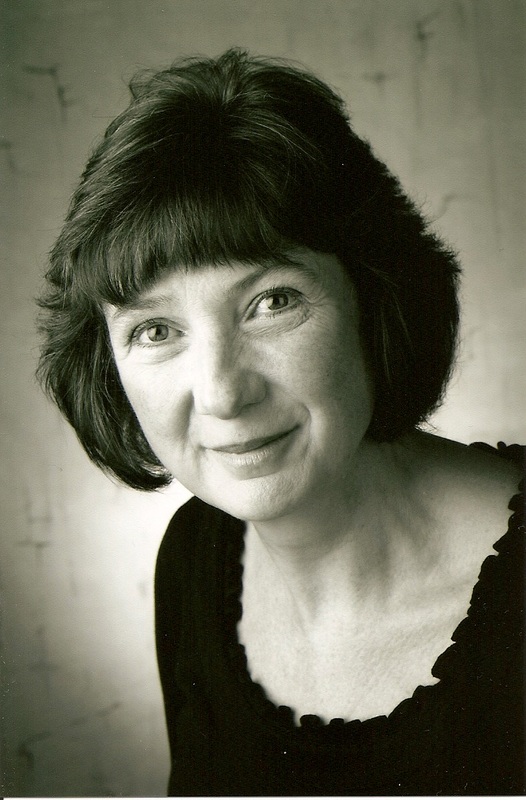 Penny Lamport trained as a mature student with InterACT, the Northern Region’s Theatre Training Ensemble. Theatre credits include Blood and Champagne (Mystery Inc), I Would I Knew Thy Heart – Richard III Retold, Byron Beloved, A Sicilian Romance, Chocolateria Hysteria (Lucky Fin), Panning for Gold (Edinburgh Fringe), Quick Bright Things (RSC Open Stages), TheatreLab (Royal and Derngate), The Importance of Being Earnest (Redgrave Theatre), Pygmalion (Attic Theatre), Much Ado About Nothing and Aladdin (AlterEgo Theatre Company), Theatre Uncut (Liverpool Everyman), Playhouse Creatures (Black Ram), Maggie and Mary (INK festival), The Butterfly (BAC Accidental Festival), Mansfield Park and Ride (Eastern Angles), A Coat From Robbs (Live Theatre), The Killing of Sister George, Time and the Conways, Separate Tables, A Kind of Alaska, Lysistrata and Blood Wedding (People’s Theatre). Film credits include Maria, Celia, Detached, The Lift, Jean, Pie Money, The Last Show, Broken England and Discharged. Christopher Strain completed a conservatoire acting course at the British American Drama Academy, also training at the Newcastle Performance Academy, graduating with a First-Class BA (Hons) Degree in Acting. Performances during training included Iago in Othello, Brutus in Julius Caesar, Tim in 24 Hour Plays: Manly (Old Vic New Voices) and Ferdinand in Rough Magic (co-production with Royal Shakespeare Company). Professional theatre credits include Demetrius in A Midsummer Night’s Dream (Theatre Space), Ferdinand in The Tempest (Theatre Space; Sunderland Echo Award for Performance of the Year), Les in East (Customs House Theatre), Dr Spivey in One Flew Over the Cuckoo’s Nest (Customs House Theatre), tours of Oliver Twist and A Christmas Carol and Lt. William Avery in We Got Mittens Too! (November Club; Newcastle Journal Culture Award for Performance of the Year). He has also appeared in various features and short films (including the BAFTA-nominated I am Nasrine), as well as writing, directing and performing in his own one-man play, Diary of a Madman.